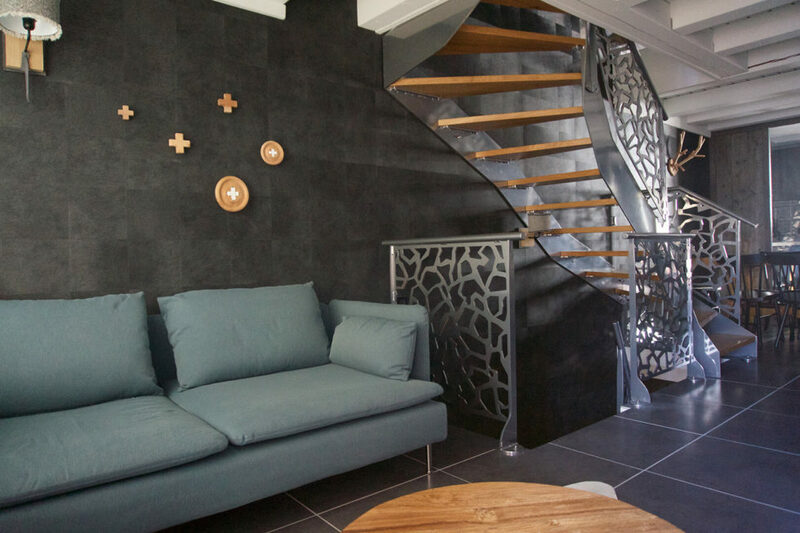 Decorated to deliver a cocoon experience, this triplex chalet will charm you with its cosy and intimate atmosphere. South-West exposed, the chalet offers a panoramic view of the surrounding peaks and the Val Thorens resort. This 110 m2 chalet has all the amenities to provide convenience and comfort for up to 12 people. The chalet is at the foot of the town, rue du Soleil, in a peaceful neighborhood, at 5 minutes from the center. 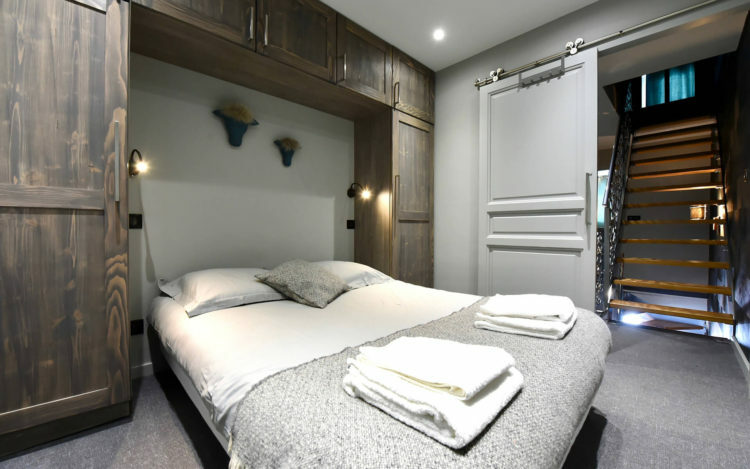 Offering direct access to the slopes, the collective ski lessons, the children kindergarten, and facing the ‘Rendez-Vous’ restaurant, the Selaou is the dream spot for your holiday in Val Thorens.